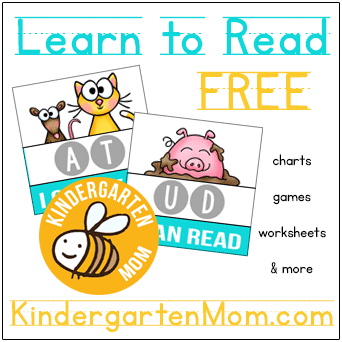 Earth Day is a great time to teach your students about stewardship! 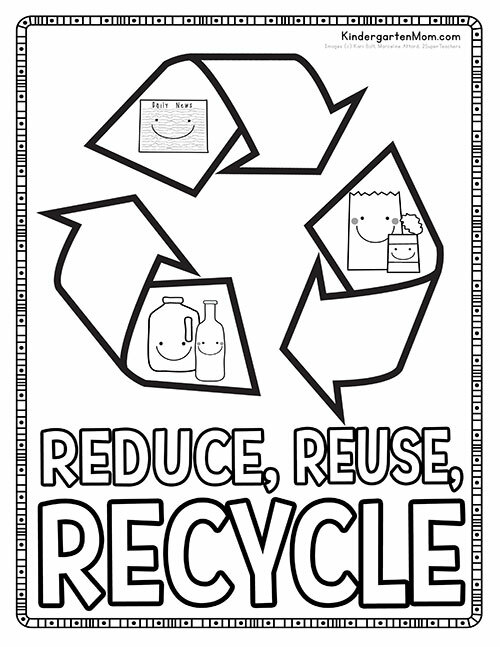 Students can learn the three R’s, Reduce, Reuse and Recycle and how they can help take care of our earth. 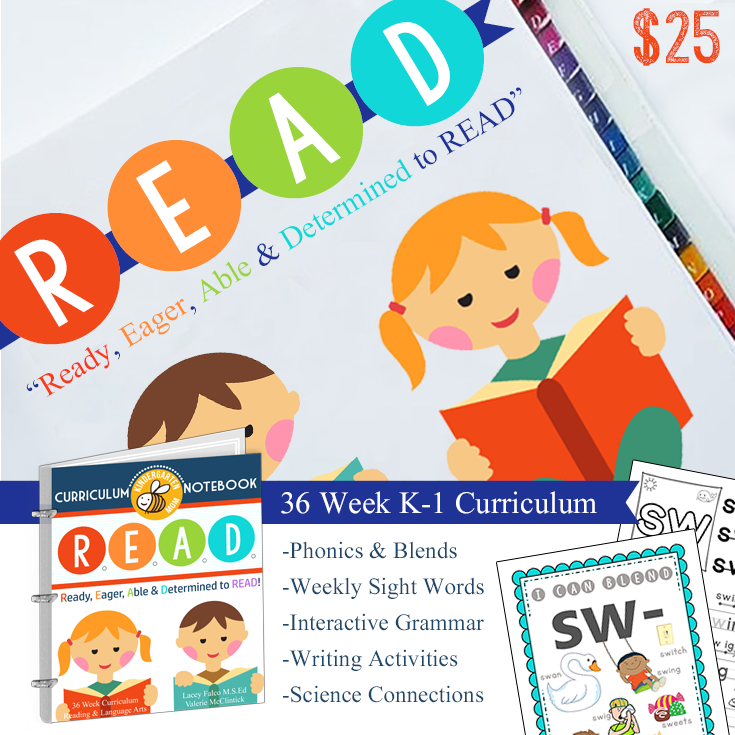 Because Earth Day is in April, it’s a fantastic opportunity to tie in Earth Science lessons such as the Water Cycle, Plant Life Cycle, Layers of the Earth and more. 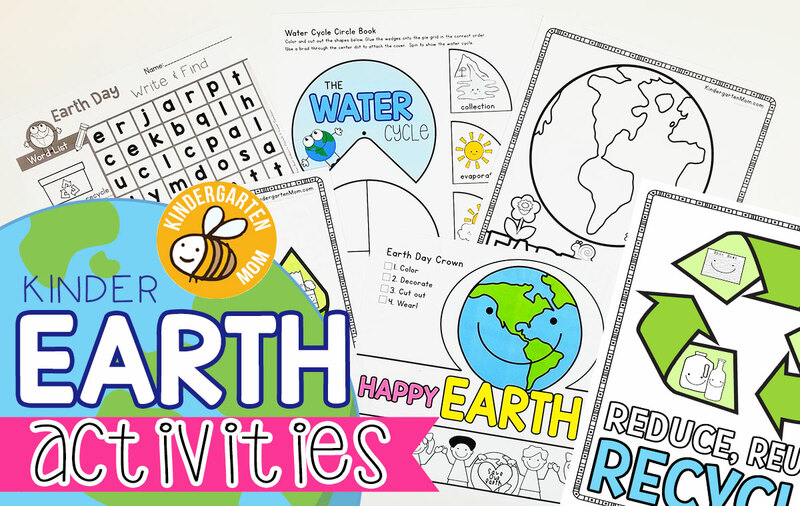 On this page we’ve included some helpful Earth Day Coloring Pages, Worksheets, Games, and Activities you can use to make your Earth Day celebration a hit in your classroom! This is a thick black line for little hands to color on Earth Day. 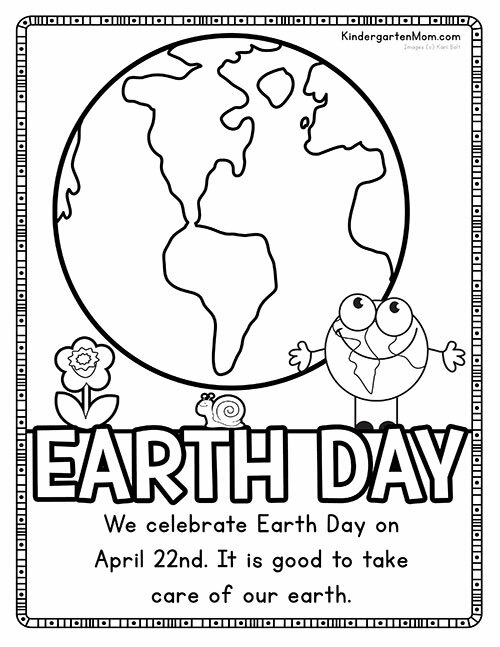 Below the coloring page is a small description for students to read about when and why we celebrate Earth Day. 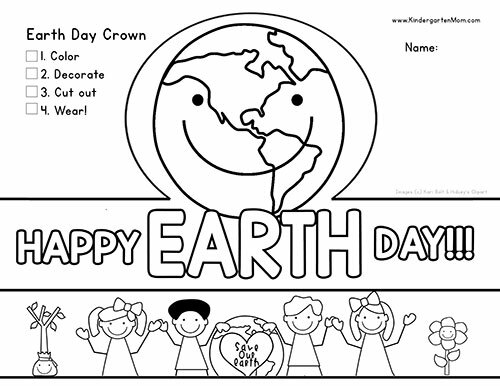 This is a fun printable Earth Day Crown your students can decorate and wear for Earth Day! 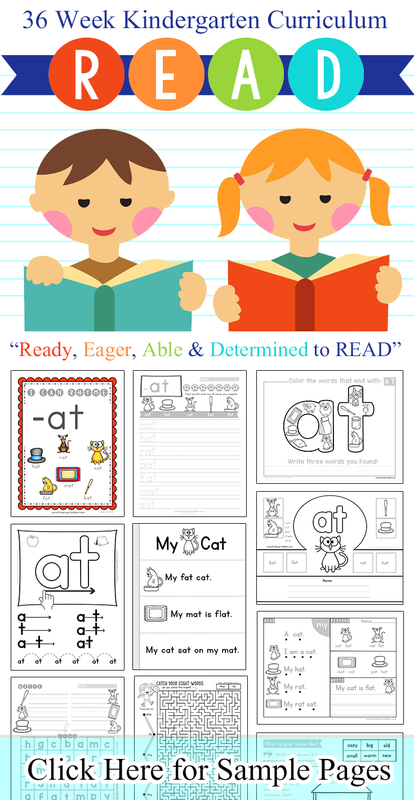 Simply color, cut out, staple on the sides and you're set for some fun classroom activities! 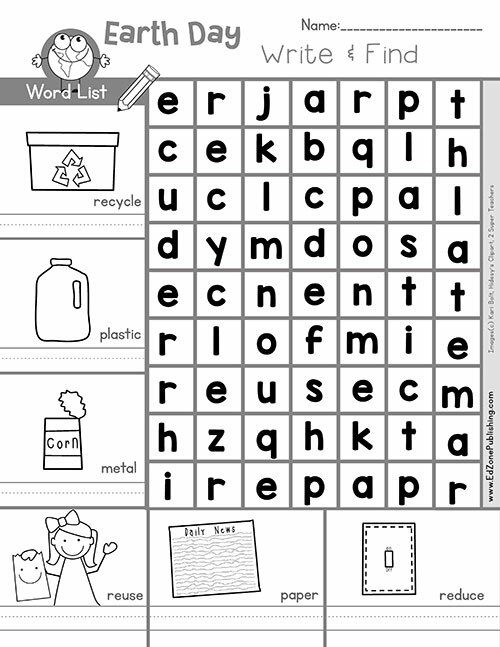 Build vocabulry with this free printable Earth Day wordsearch page. Students read and write the vocabulary words then find the in the puzzle. 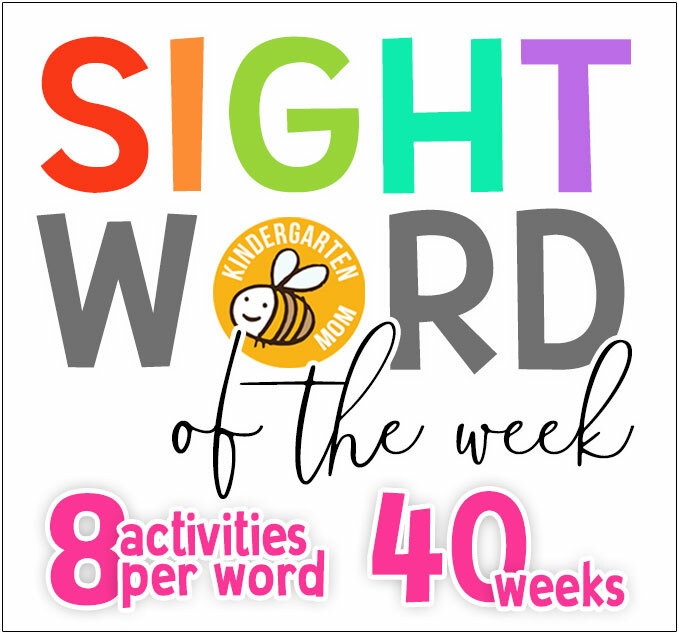 Word list: reduce, reuse, recycle, plastic, metal, paper. 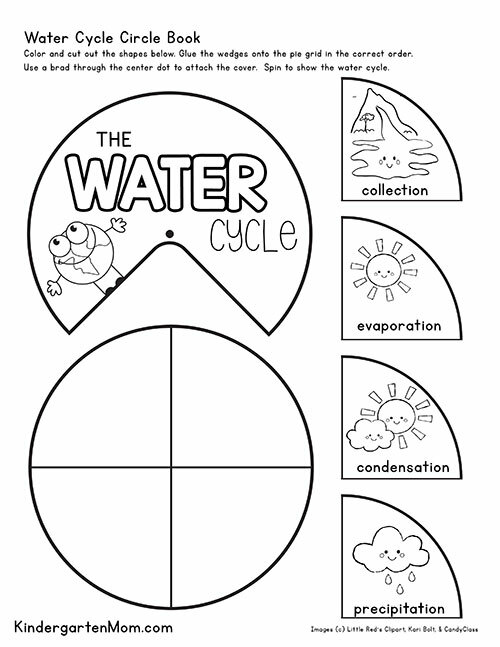 Learn about the watercycle with this free printable water cycle minibook. This circle book turns to reaveal different stages in the water cycle. If you are teaching your students the three R's, Reduce, Reuse, Recycle this is a great visual reminder of what types of materials can be recycled. 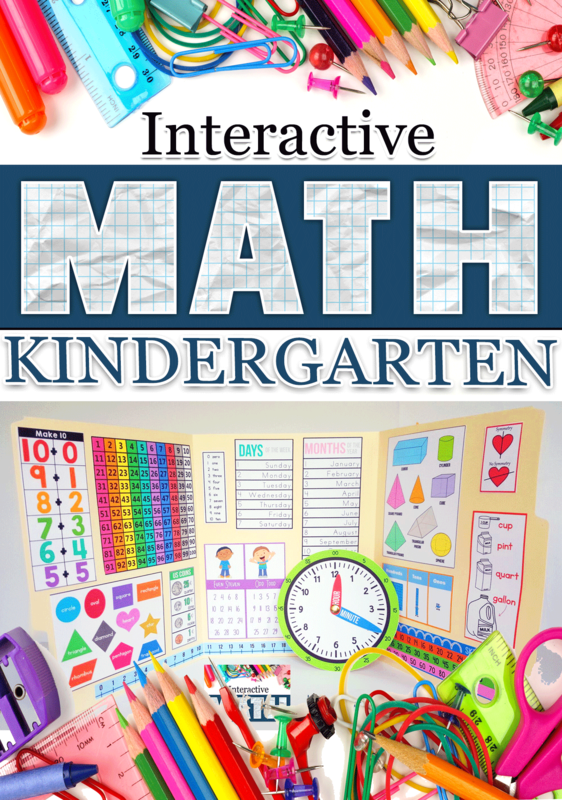 Looking for more Kindergarten Units? 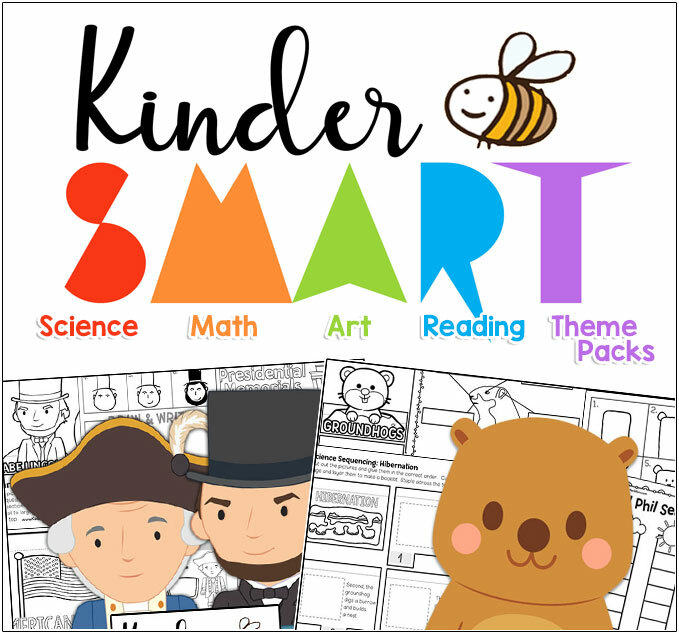 Try our Kinder S.M.A.R.T. Packs today!